CAVECRAFT is the culmination of nearly three years of the independent brand of song writing, live shows, and experimental production that have made the band unique. Bent on evoking an emotional response with every track, the band has put the core material though a brutal process of live performance and meticulous revision that has resulted in songs that might actually be about something, yet still hold the impulsive attraction of the spontaneous and alive. 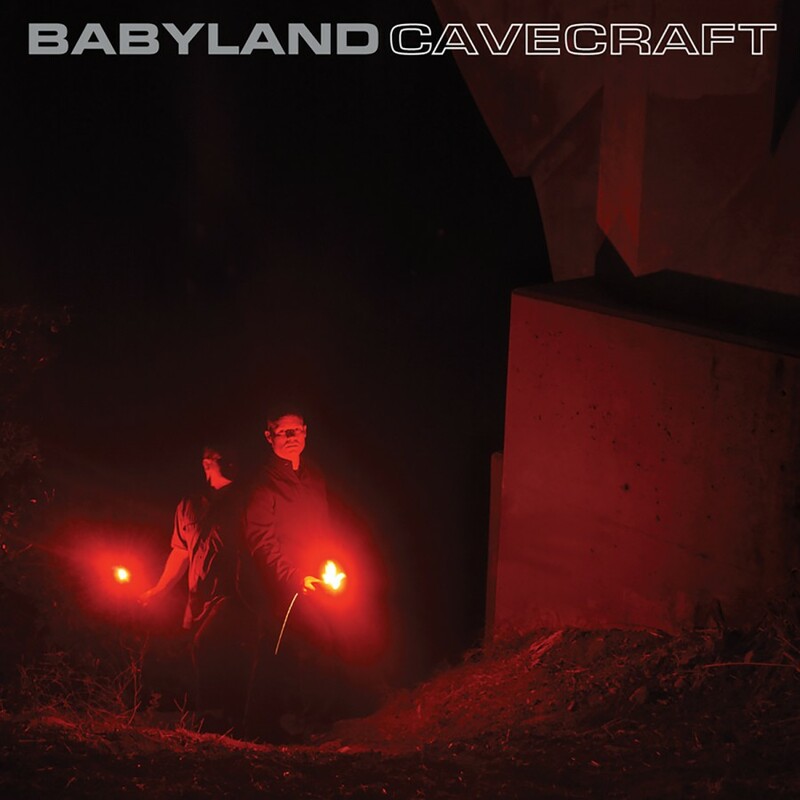 As Babyland's sixth full length release, CAVECRAFT is the latest step in a genre-defying journey through an artistic landscape littered with the wreckage of destroyed pop culture in search of the insurgent spirit of independence that lies within us all.